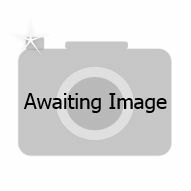 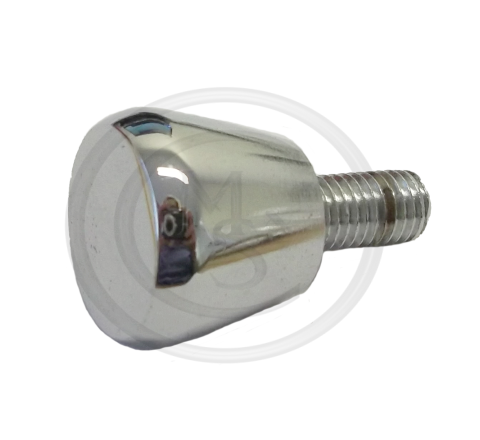 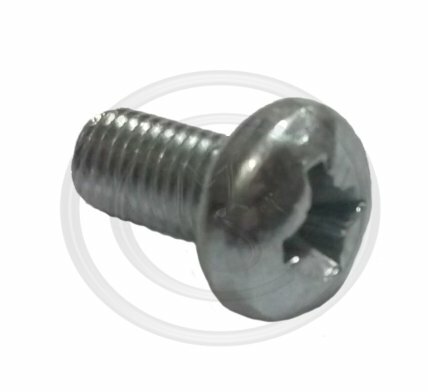 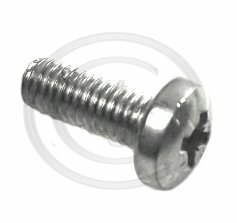 SE604041 - PAN HEAD SCREW - 1/4"
07. WE600041 - STAR WASHER - 1/4"
WE600041 - STAR WASHER - 1/4"
11. 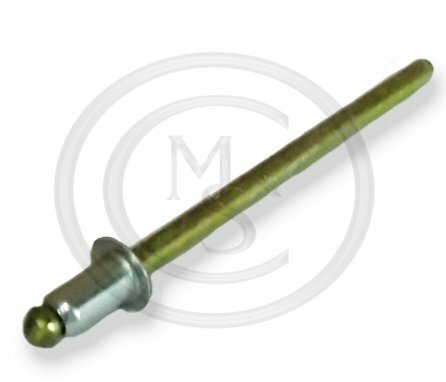 PMZ308 - SCREW - 3/16"
PMZ308 - RETAINING SCREW - 3/16"
12. 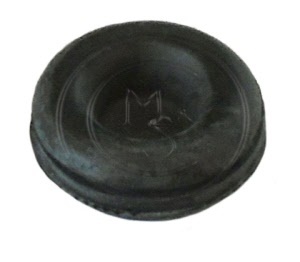 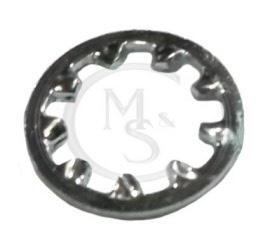 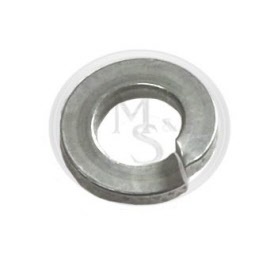 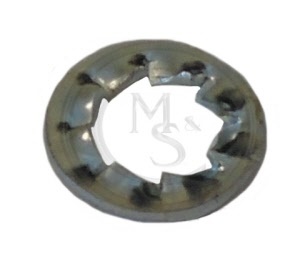 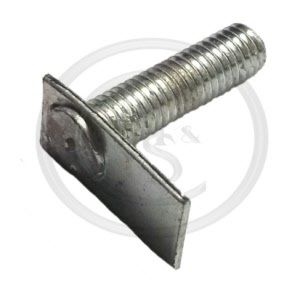 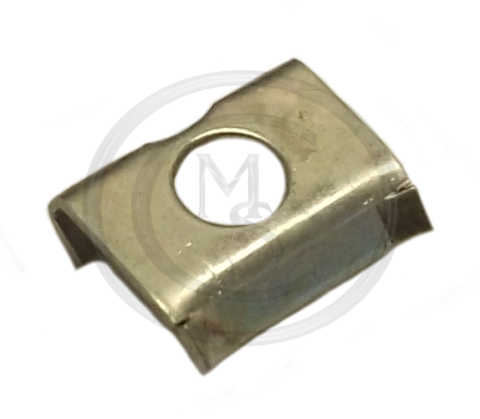 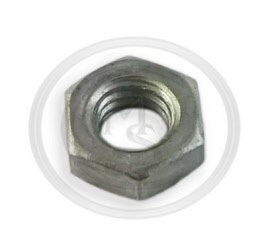 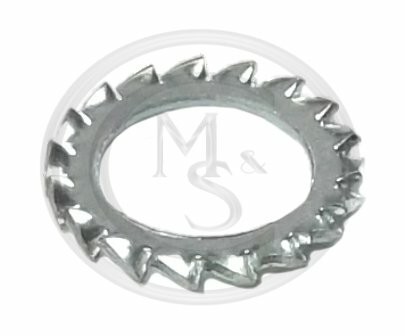 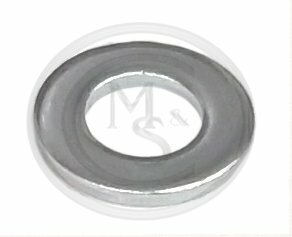 WF702101 - SPRING WASHER - 3/16"
WF702101 - SPRING WASHER - 3/16"
Fitted to Midget MKI models only.